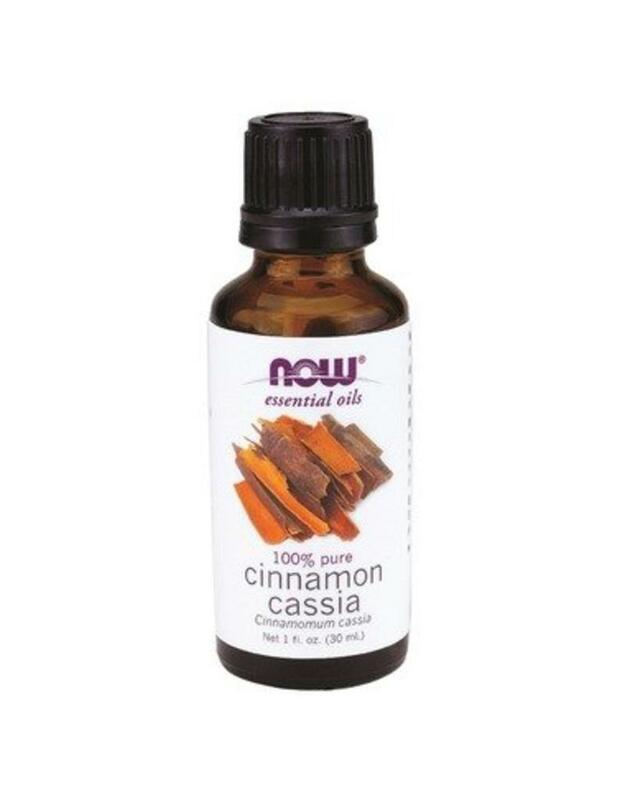 Embraced by both Asian and European cultures for centuries, NOW Cinnamon Cassia Oil (Chinese Cinnamon) is steam distilled from Cinnamomum cassia. 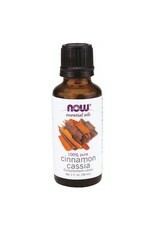 Processing the characteristic, warm, spicy, cinnamon aroma, this essential oil is 100% Pure and Natural. Suggested Use: For aromatherapy use. Mixes well with frankincense oil, hyssop oil, myrrh oil and cinnamon bark oil. For all other uses, carefully dilute with a carrier oil such as jojoba, grapeseed, olive, or almond oil prior to use.